The Cimarone 3CV Bank appeared earlier on Now And Zin. It's a Bordeaux blend with a bit of Syrah. Now let's try their 3CV Cilla's Blend, which reverses the math and mixes 69% Syrah with Bordeaux varieties: 20% Cabernet Franc, 4% Malbec, 4% Petit Verdot and 3% Cabernet Sauvignon. The alcohol content is 14.5% abv and the wine sells for $18. Doug Margerum was the winemaker for this effort. Now, Andrew Murray has come on board and will be Cimarone’s winemaker for future vintages. 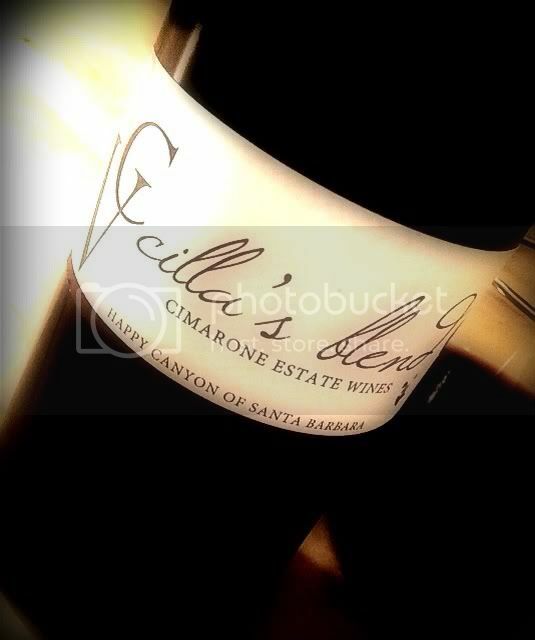 Cimarone kindly provided a sample of Cilla's Blend. There's a big whiff of alcohol upon opening, but this is not an issue after decanting. The gorgeous fruit is dark. Blackberries and blueberries play against an undercurrent of bell pepper, black pepper and sage. The herbal angle features prominently, but the fruity aspect leads the way. The wine sports a great tannic structure and mouth watering acidity. 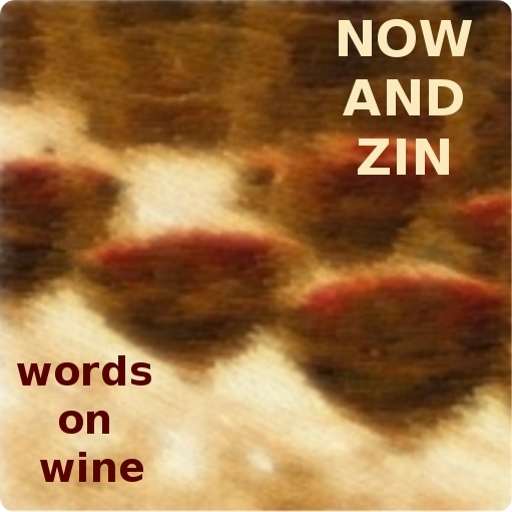 It's a big wine, with an intense flavor, and herbal notes linger on the finish. I'd pair this with a rosemary steak.